That’s what we do. 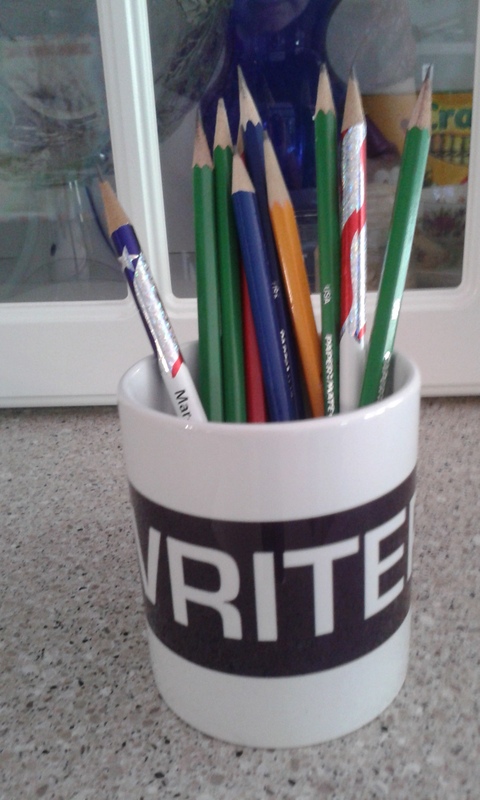 Even when we are frustrated or discouraged or feeling very much inadequate … we write. Even when we don’t feel like it, we write. Even when we don’t put it down on paper, we write.